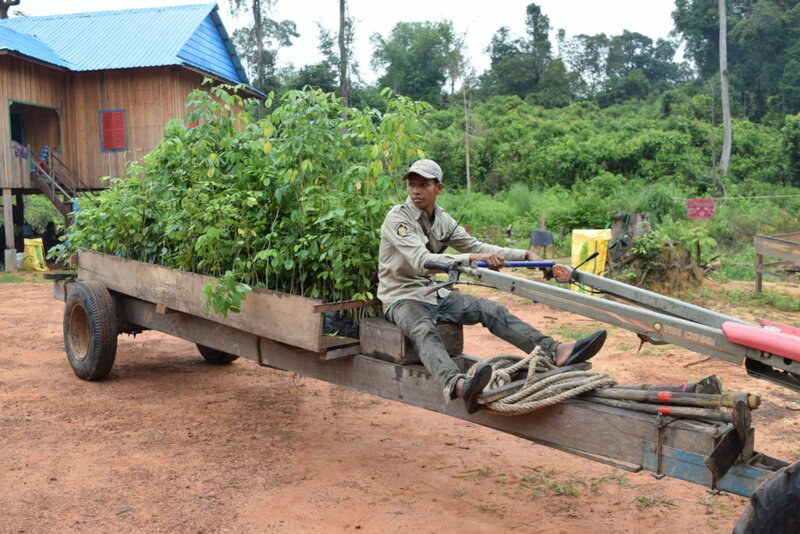 This project will enable Cambodians, especially youth, to plant thousands of endangered rosewood trees in the Prey Lang Wildlife Sanctuary, a heavily deforested "protected" zone. 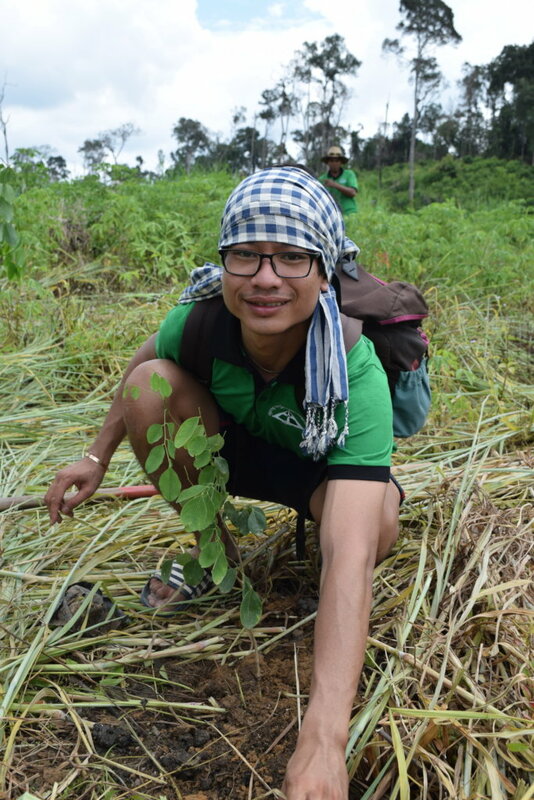 Cambodians from diverse backgrounds will come together for a 4-day Tree Planting Camp to learn about the forest and climate change, support the local communities who protect the forest, and develop connections and ideas about how to engage in the critical environmental issues of today. 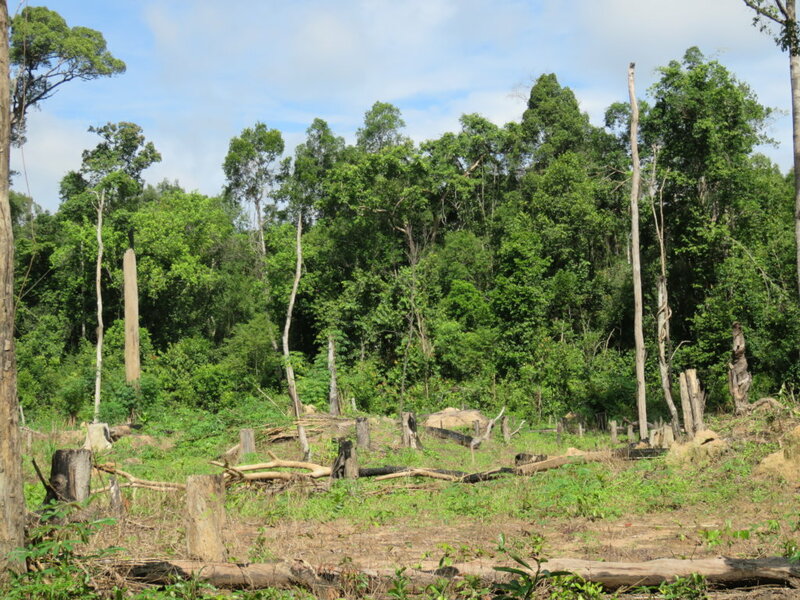 Cambodia's forests continue to fall at an alarming rate. 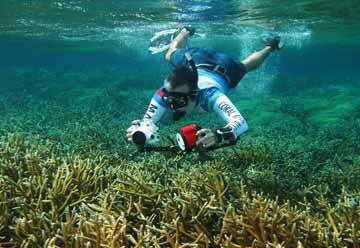 Illegal activities, such as logging and animal trapping, have continued even though the Prey Lang Wildlife Sanctuary is a protected zone. The deforestation destroys the culture and livelihoods of the ethnic minorities living in and around Prey Lang and threatens the flora and fauna in this rare biodiversity "hot spot." 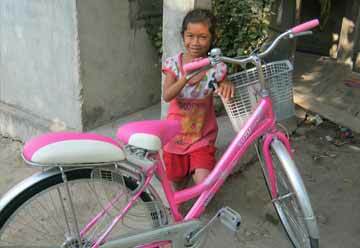 Many Cambodians do not even know the Prey Lang forest exists, let alone what they can do to protect and restore it. This project will EDUCATE Cambodians, especially youth, about the forest and climate change; SUPPORT the efforts of the Prey Lang Community Network (PLCN), a grassroots nonviolent movement of people who protect the forest; and ENGAGE people in a 4-day Tree Planting Camp. 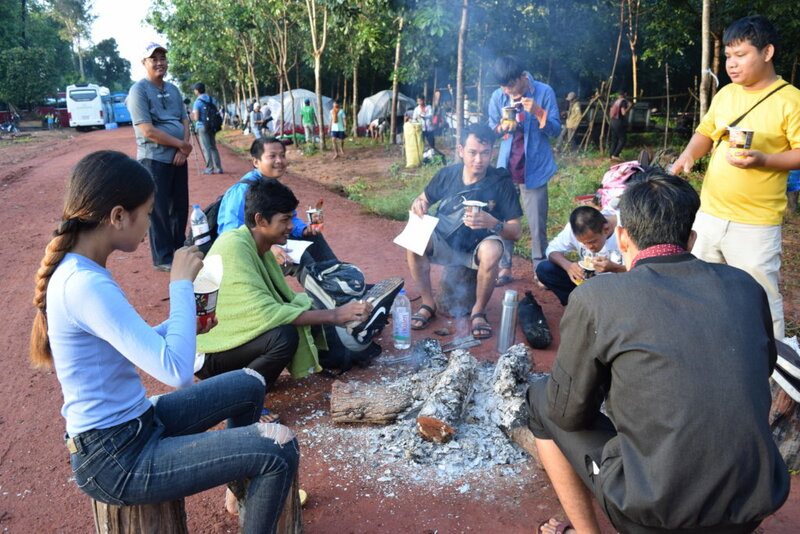 The Tree Planting Camp will expose people to the deforestation, engage them in forest restoration, and forge new connections between Cambodians from diverse backgrounds so that they learn from each other. 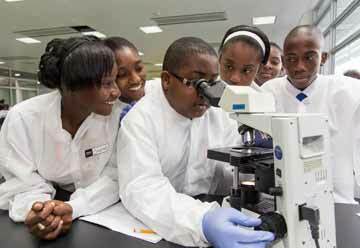 The purpose is not just to plant trees but to create an educational experience and transform the attitudes and behaviors of youth. 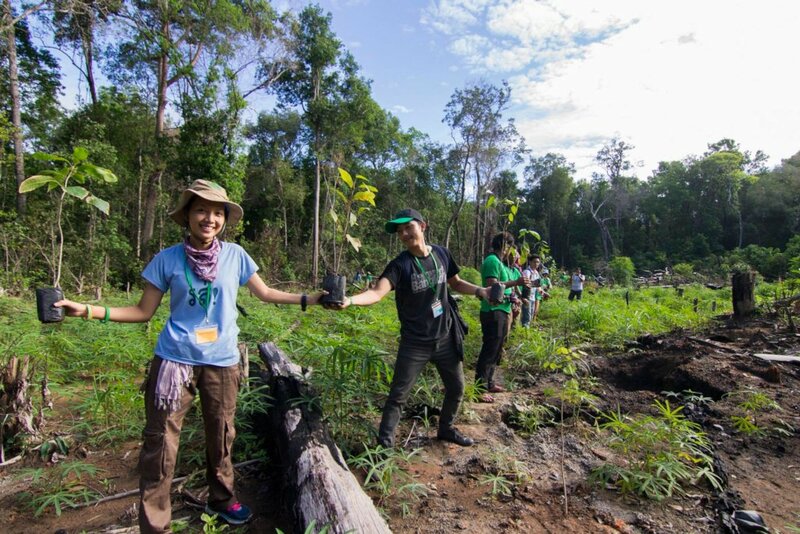 By building bridges between rural and urban communities, participants will form new visions and strategies for environmental protection and restoration in Cambodia. When the participants return from the forest, they will share their stories and photos so that more people will know the name Prey Lang and take action to save the forest before it is all gone.